The makers of iPhone finally decided to end the misery of Facebook’s employees by restoring its internal company’s iOS apps after a hiatus of two days. Last week, the Apple Company had pulled the plug on Facebook’s certificate after the latter was caught paying users to install an app that allowed the social media giant to spy on their data and phone usage. Since the same certificate was also powering Facebook’s internal apps used by the employees – they also stopped working resulting in havoc. Inside sources revealed that the employees were appalled with the move as the internal apps were the gateway to all operations within the company. Besides communication between colleagues, the iOS apps also handled the company’s transportation and a bulletin board for the workers. Although, some employees of the Silicon Valley tech giant were able to get around the block by re-downloading the iOS apps from the public Apple App Store. However, the majority of apps were developed exclusively for the Facebook employees who had no means to access them due to their cancellation. Moreover, the employees utilized the Beta version of apps that allowed them to test new features constantly. Switching over to a public medium slowed down the development process causing frustration amongst the employees. 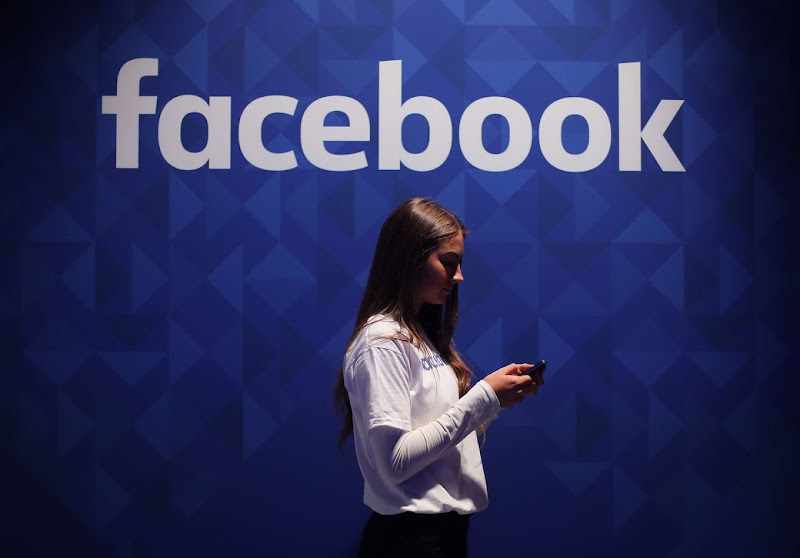 Facebook’s spokesperson was unavailable for comment during the ‘break’ but a relevant source revealed that several employees were angry at the move and blamed their colleagues for the trouble. However, this did not create an issue for the Facebook users who were able to use the social media network as per norm. Luckily for the social media giant, the certificate has been restored and the employees are back to working as normally. However, the move highlights the influence Apple has over other companies that use its certificates and is one of the most disruptive consequences faced by Facebook over the years. This week, Apple has also revoked the certificate of Google for the same reason. Later, Apple restored the Google’s certificate as well.